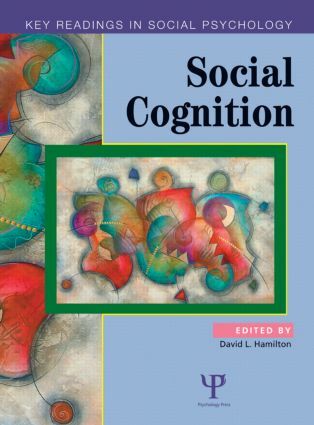 The aim of the series is to make available to senior undergraduate and graduate students key articles in each area of social psychology in an attractive, user-friendly format. 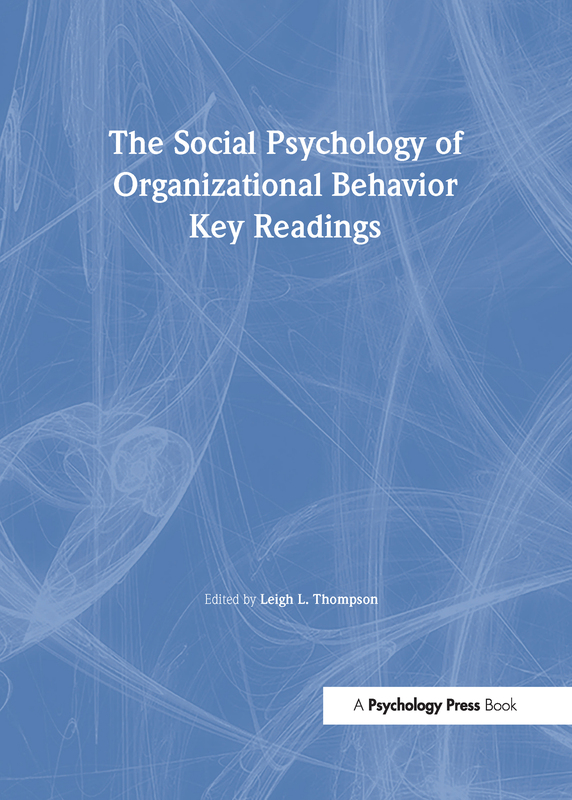 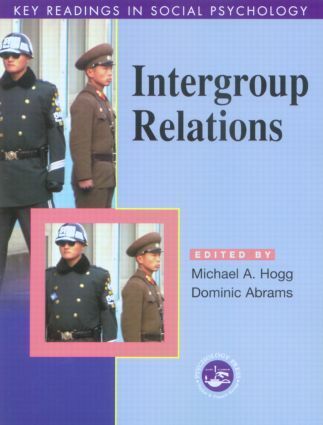 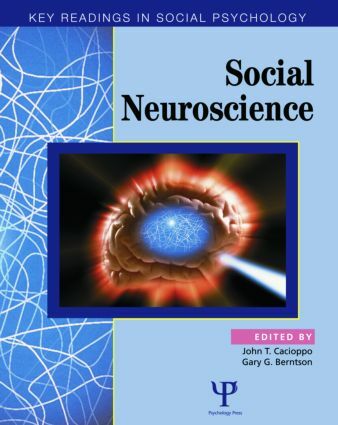 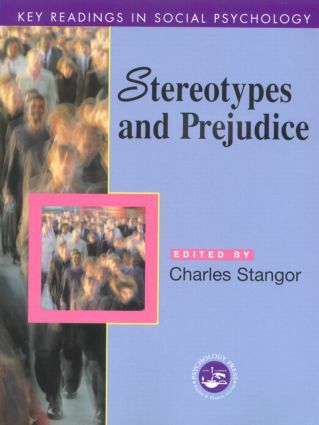 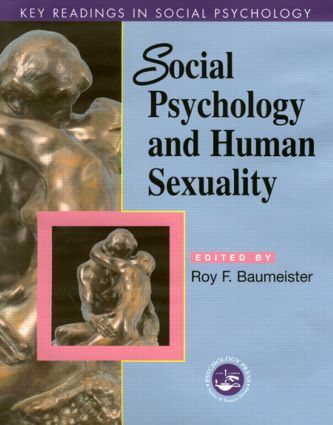 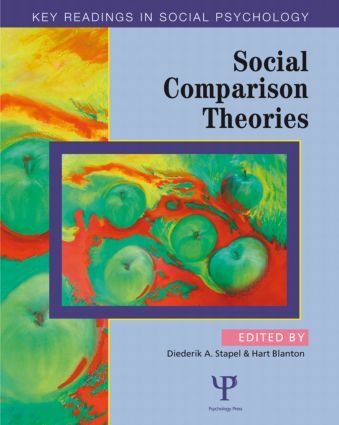 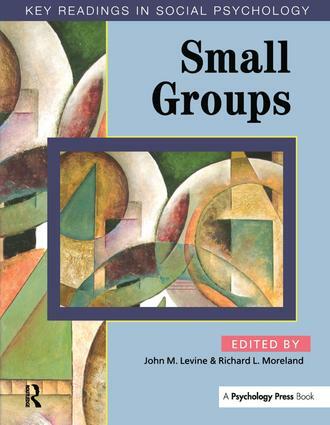 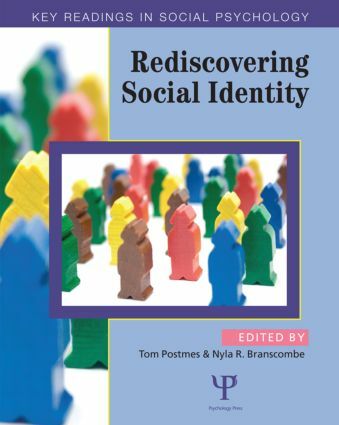 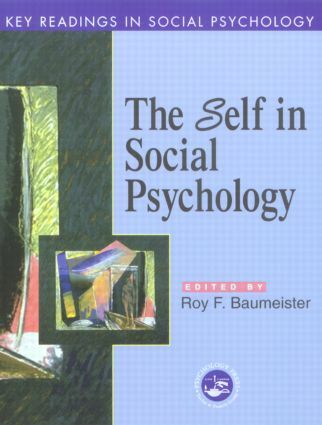 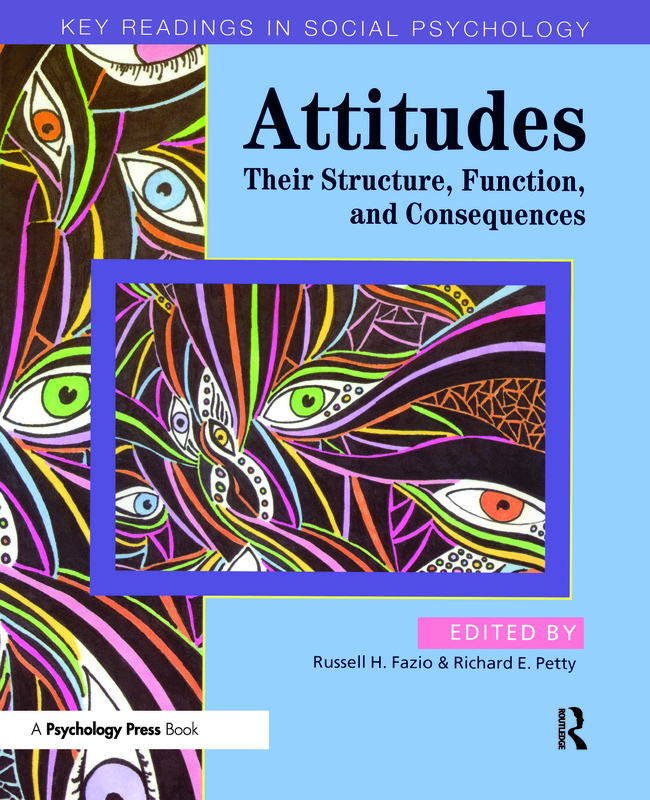 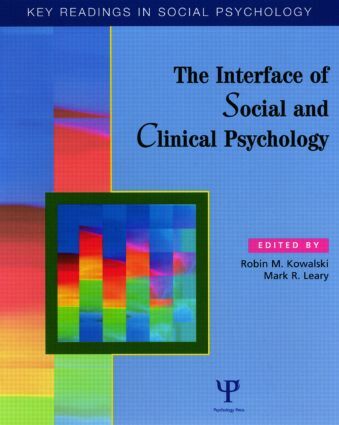 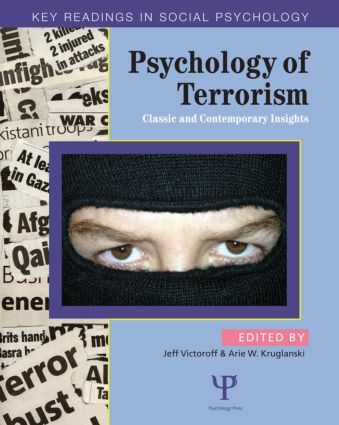 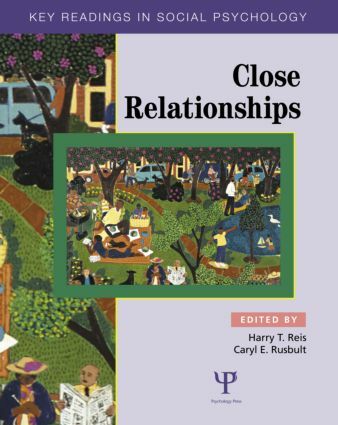 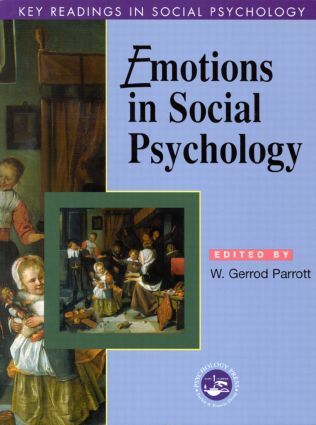 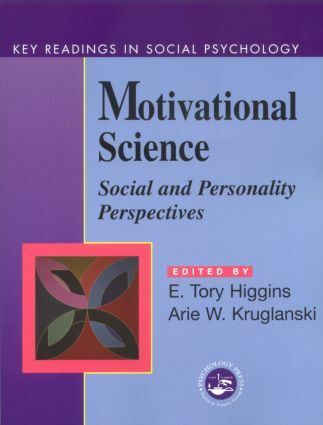 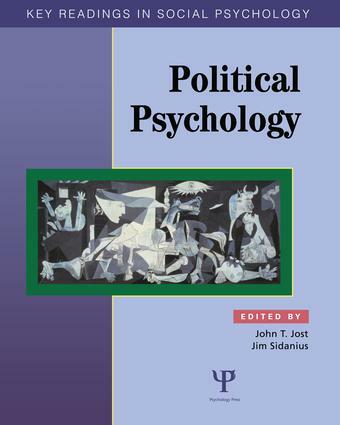 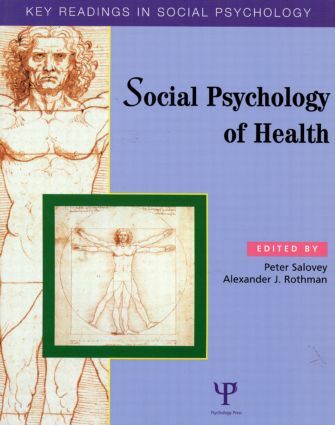 Key Readings in Social Psychology aims to address this need by providing comprehensive volumes, each one of which is edited by a senior and active researcher in the field. 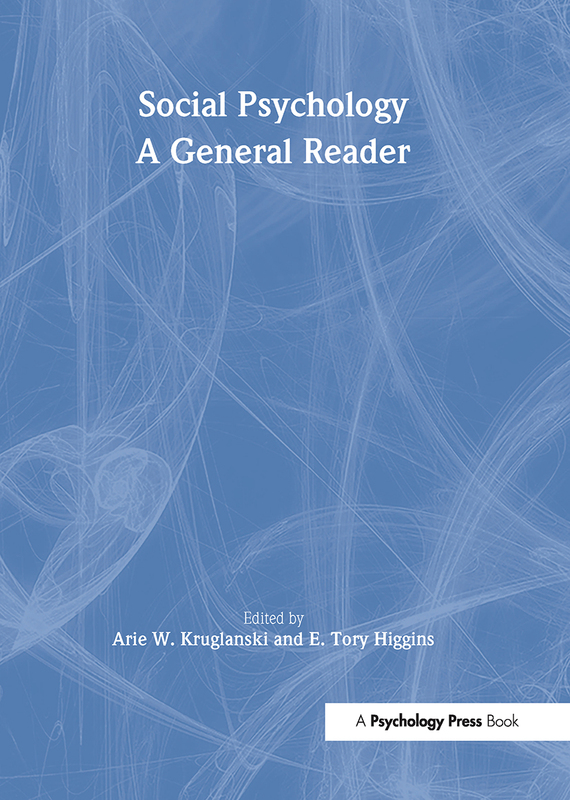 Articles are carefully chosen to illustrate the way the field has developed historically as well as current issues and research directions.